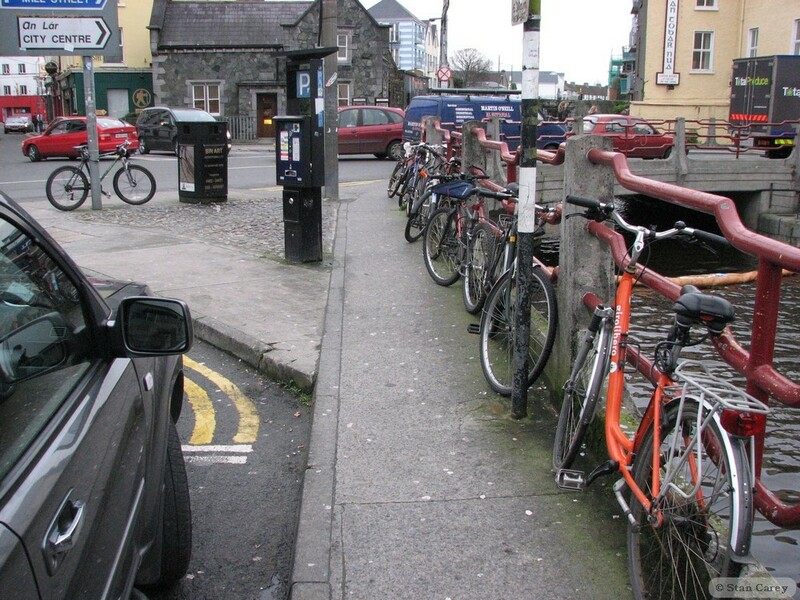 Our mission is to make Galway cycling-friendly. 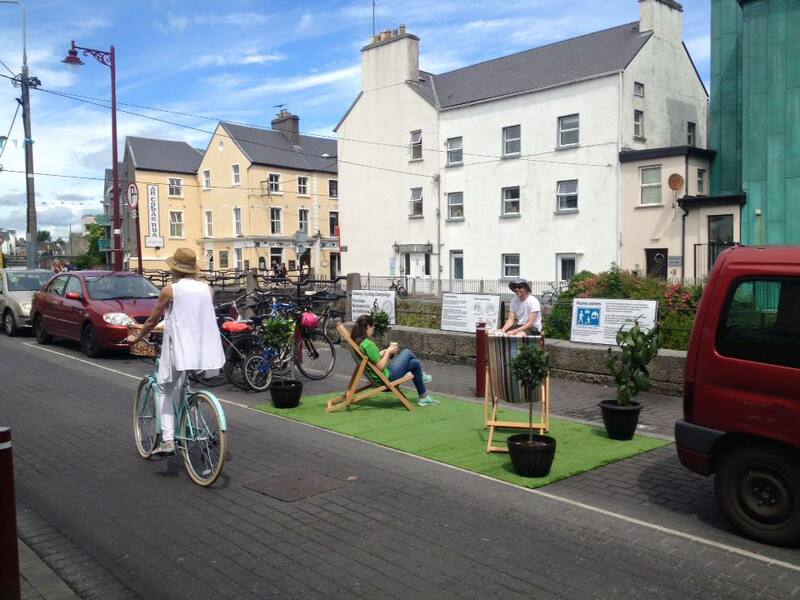 Our vision for Galway is a place where people can travel easily, safely and enjoyably by bicycle. The voice of cycling in Galway since 1998. 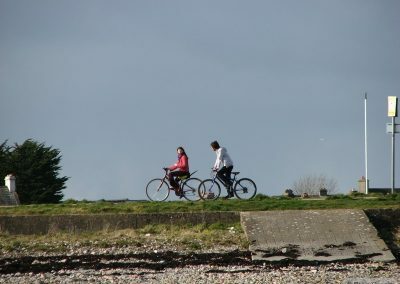 People who use bicycles as an everyday form of transport – for work, school, college, shopping, socialising, leisure, and recreation. An independent, membership-driven organisation made up of dedicated volunteers. 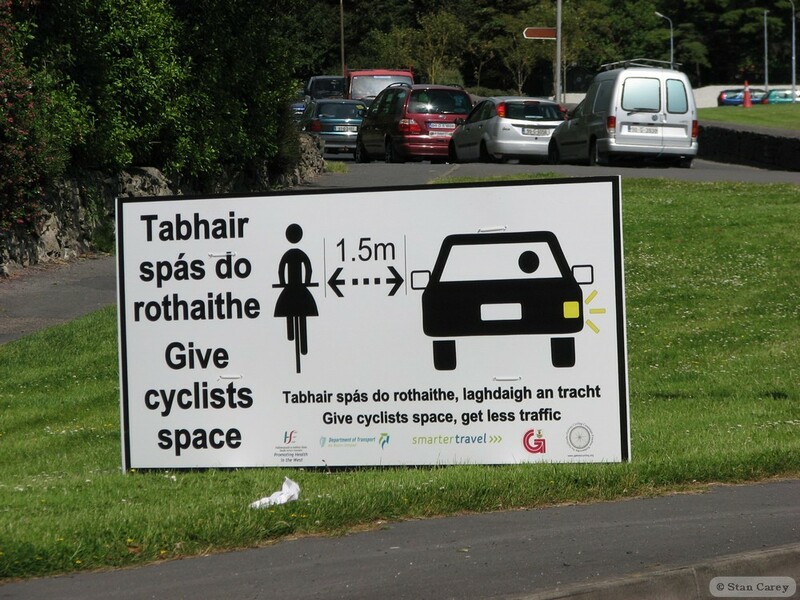 Advocates for all road users, including pedestrians, families, people with disabilities and public transport users. Experts in international best practice. Our greatest asset is our members’ knowledge and expertise, built up over decades. 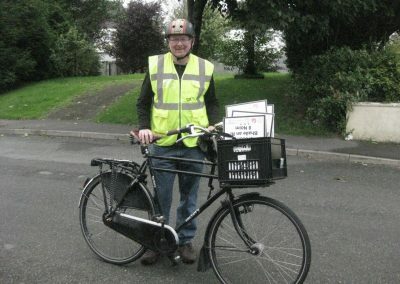 Help people to start cycling and stay cycling. 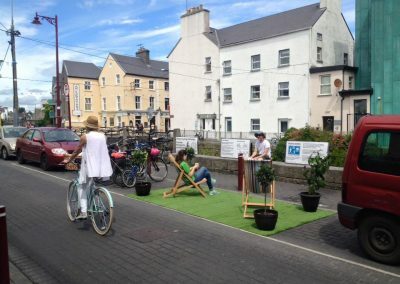 Advocate for safer roads and better facilities in Galway for cyclists and pedestrians of all skill levels, ages and backgrounds. Consider the implications for cycling in new developments/strategies and make submissions to relevant local and national authorities. Share our expertise with decision makers and the public. Meet up for regular socials. Give interviews to the media. Represent sustainable travel on various committees. Produce educational material for road users on how to share the roads and how to deal with common traffic situations safely and confidently. Junction treatment and traffic management. Rethinking road layout to improve access for public transport and cyclists. High-quality segregated space, e.g. wider hard shoulders, cycle lanes and cycle paths. We endorse the Road Danger Reduction Charter. 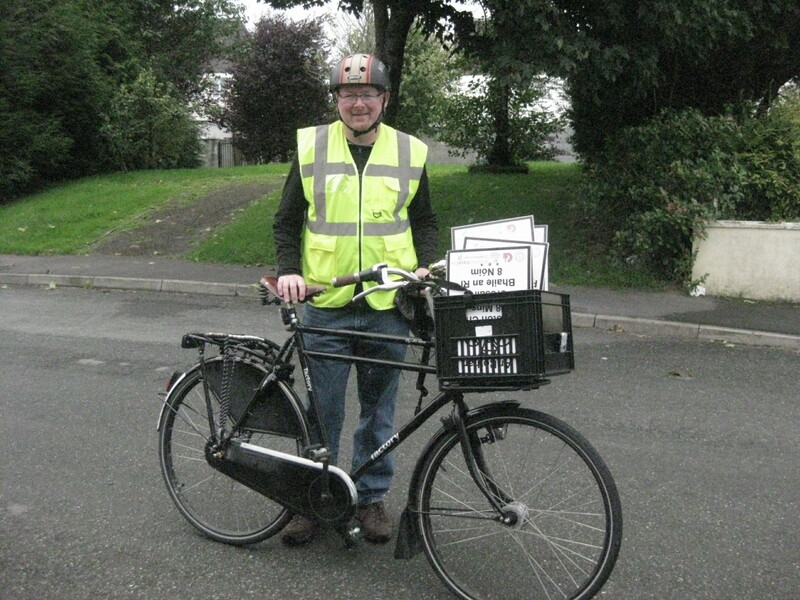 We support the work of the European Cyclists’ Federation. 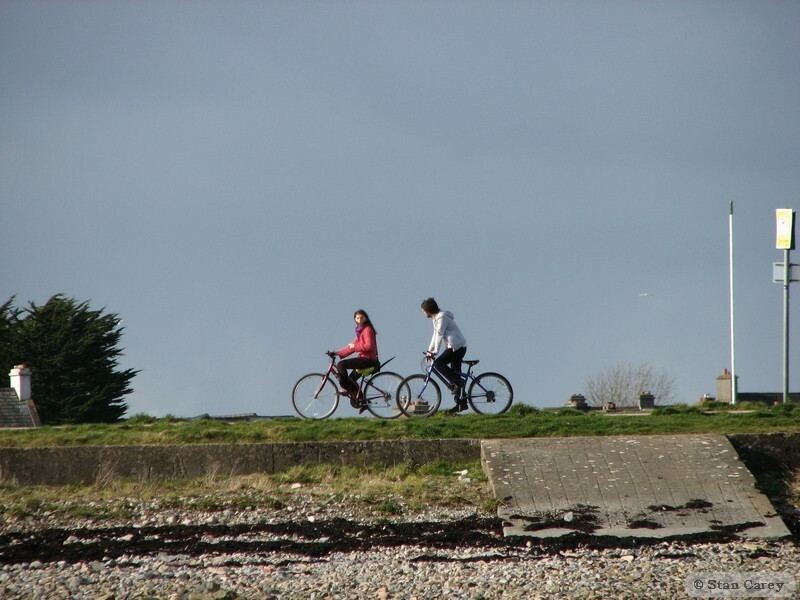 In decades past, the number of people who cycled in Galway City was considerably higher than it is now. 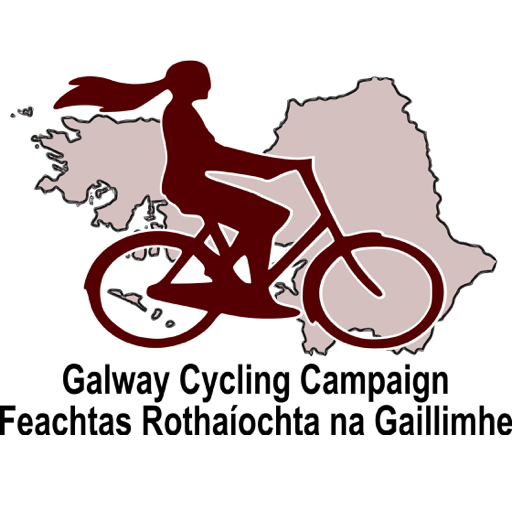 We want to restore cycling numbers to what they were and normalise cycling as a form of transport.Galway Cycling Campaign was established in 1998 following a large public meeting, born of a great need for people who cycle to have a unifying representative voice. Our first chairperson was Brendan Geoghegan.